I love teaching the Age of Enlightenment and reading the passionate speeches of the era! 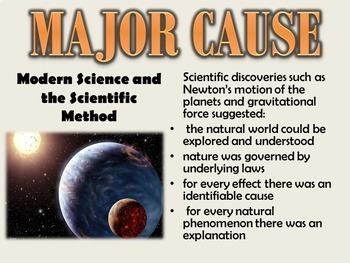 The causes of the American Revolution-This information should simply be review for all eleventh grade students. However, we discuss the causes to ensure students understand the speeches that will be read regarding this historical event. 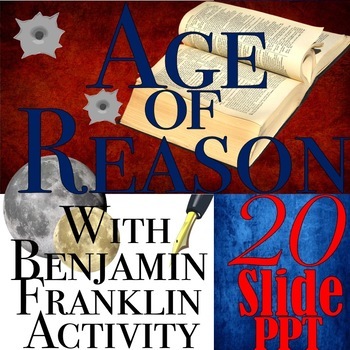 An introduction to the Age of Reason-Students needs to understand the evolution of literature and the corresponding birth of our nation. As students listen to the information provided, they will easily see how the change in ideas and values spurred so many educated colonists to cry for independence. 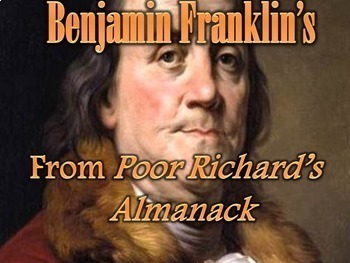 Benjamin Franklin's Aphorisms: Students will analyze Benjamin Franklin's witty aphorisms as light literature to begin this era. Trying to determine his meaning can be challenging fun for students! 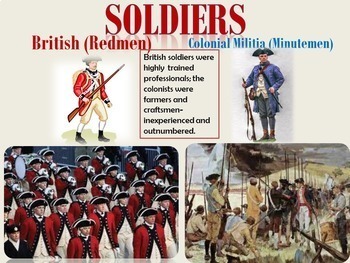 Click here for my unit on American Revolutionary Literature which is also Common Core Aligned!